The provisions of this publication are not to be regarded as an irrevocable contract between the student and the College. The College reserves the right to change any provision or requirement when such action will serve the interests of the College or its students. 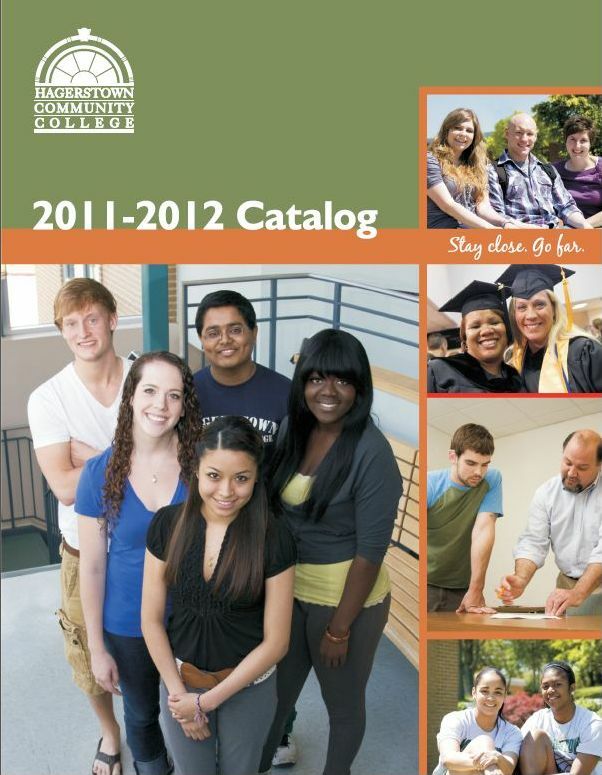 The most complete and up-to-date information can be found on the HCC Web site at www.hagerstowncc.edu. Failure to read this catalog and the HCC Web site does not excuse students from adhering to the requirements and regulations.